The Asthma and Allergy Foundation of America (AAFA) and Allergy Standards Limited (ASL) announced that Sanitaire EON ALLERGEN Upright Vacuum cleaner has earned asthma & allergy friendly Certification. This is the first commercial upright vacuum cleaner to receive the program’s mark. 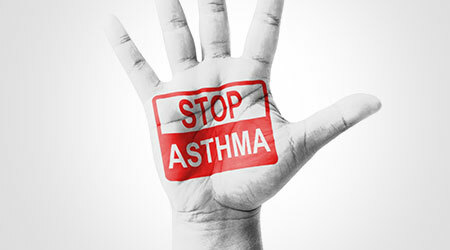 The asthma & allergy friendly Certification Program, an independent program established in the United States by AAFA with their partner ASL, helps consumers identify products more suitable for people with asthma and allergies. Americans, on average, spend approximately 90 percent of their time indoors, so having a clean indoor environment is important to controlling asthma and allergy symptoms. Used in commercial environments, a CERTIFIED vacuum can help reduce exposure to allergens like dust mites and cockroach debris and improve indoor air quality. The asthma & allergy friendly Certification Mark is awarded only to products that are scientifically proven to meet the program’s strict standards. Allergens in buildings can contribute to poor indoor air quality.